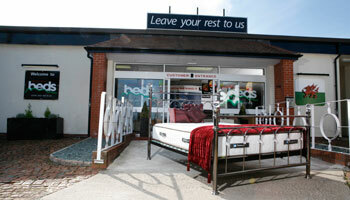 North Wales Beds in Wrexham are the largest independent Bed and Mattress specialist in North Wales. We work closely with Britain’s finest manufacturers to bring you the very best products at the very best prices. Please call in take a test run you will not be rushed or hassled it is important to take your time, we try to make sure your time in our showroom is both relaxing and informative.